At this age of modern technology where new gadgets and applications are developed day by day, technology blogs come handy. Many of the new technologies have been discovered in 2017 and they will affect the economy of the state and will also improve the medicines. These technological wonders continue to get better with every passing day. Devices are getting smarter and we are in need of better platforms and architectures to efficiently support the digital transformation. A lot of articles on technology were written in 2017. To optimally take advantage of the technology and to contribute, it is always good to be updated with the latest trends and predictions in this field. The best of the best, the top 20 technology articles of 2017 are summed up here. 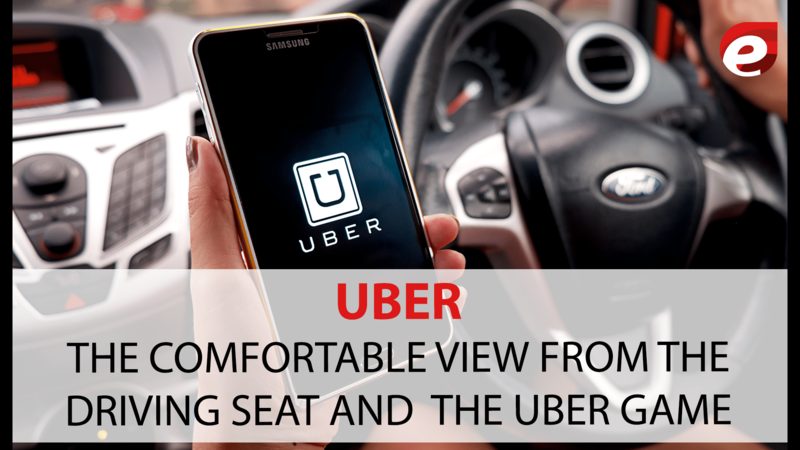 The articles on Uber were published in Financial Times, describing difficulties faced by Uber drivers throughout the day and how the readers can then play an interactive game to have an idea about it. Since its advent in 2009, Uber has proven itself as one of the most used technologies in recent years. In the recent years, many people have joined the rival companies like Lyft which offers a handsome package to the drivers. The company is trying to make up for its workers by introducing extra pay, helpline, and a tipping option etc. Uber killing the business of local cab companies too as the business is growing very fast. Nevertheless, it is a still popular service, with millions using the ride across the globe every day. The article is worth to exist in the top 20 technology articles of 2017. The article on this special type of Mug which is a gift for the coffee lovers was written by Margaret Rhodes. Wait wait wait !! What if you drink the coffee which gets cool just in some time? It becomes barely drinkable and the taste becomes awful. 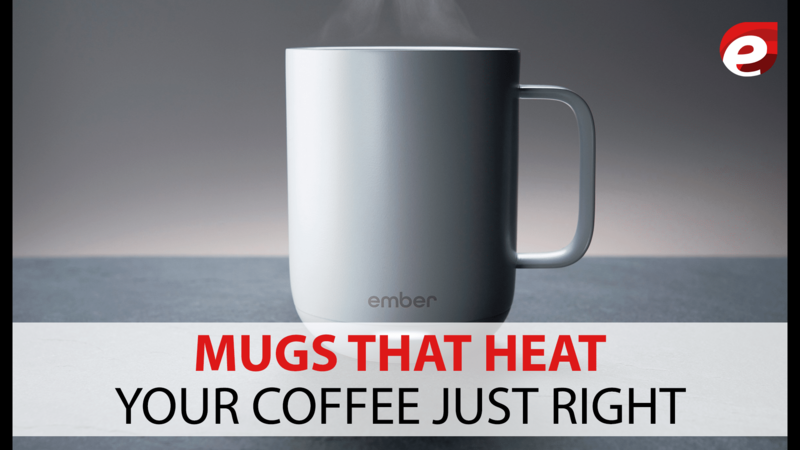 This solution is the Ember mug that has remained the talk of the town in 2017. It could keep the coffee warm for hours at the same set temperature and can hold up to 11 ounces of coffee and has become a favorite product among coffee lovers. It does cost a bit too much i.e. $80 but it is worth it. So for coffee lovers to have their coffee at optimum temperatures all the time is a win. This is a really cool product and other types of devices can also get this technology incorporated in them in the near future. This article was published in The Atlantic. 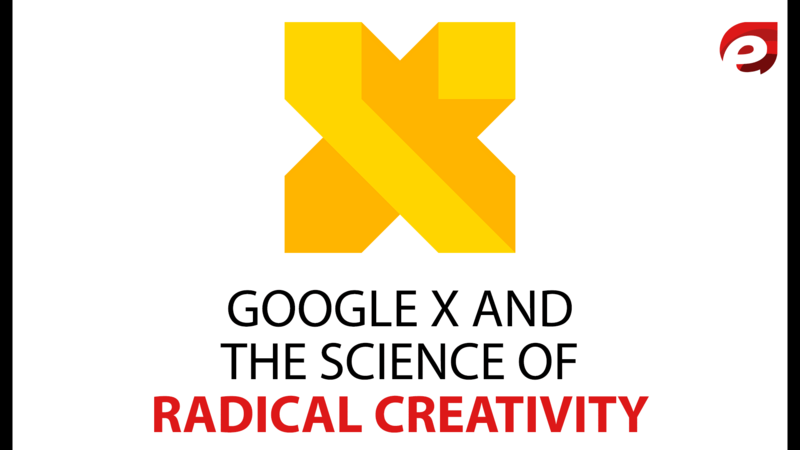 X which was formerly known as Google X is involved in many projects like self-driving cars (Waymo) and internet- beaming balloons (Loon), but its demerit is that majority of its work is unknown to the public. The article is worth to exist in the top 20 technology articles of 2017. This platform is for providing innovative ideas and to explore their applicability. It could be anything from the provision of internet facilities to storing wind power in molten salt. They were not always successful like, Google Glass which failed miserably. One way to overcome the fears and failures was, organizing an annual event where everyone would share their stories of failure and loss which helps in creating a better atmosphere for the workers. One of the fascinating technologies of 2017 was Hot Solar Cells, written by James Temple on February 22, 2017. 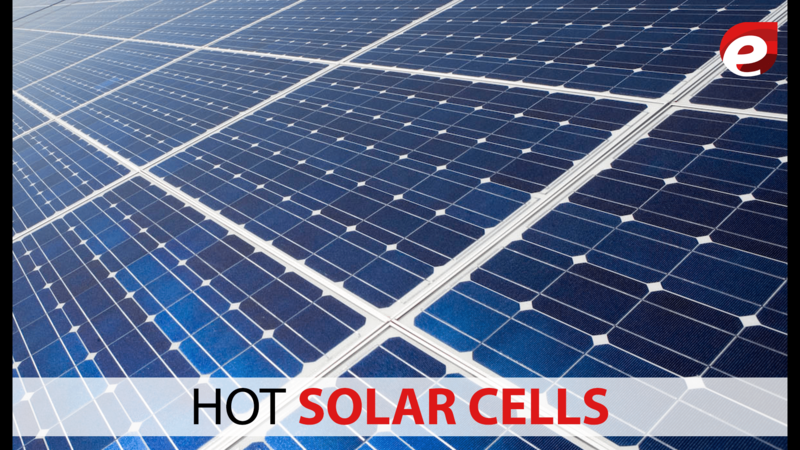 In this article, he discussed the working of the Hot Solar Cells and its advantages. Scientists are working to make solar cells work optimally with a low cost of production and high output like the hot solar cell. This cell converts the light from the sun into heat and then reconverts it into beams of light which are focused in a spectrum. This could prove to be a big revolution in electricity production in the areas where it is hard to do so. If the efficiency levels are upgraded, a continuous supply of solar power can be generated. 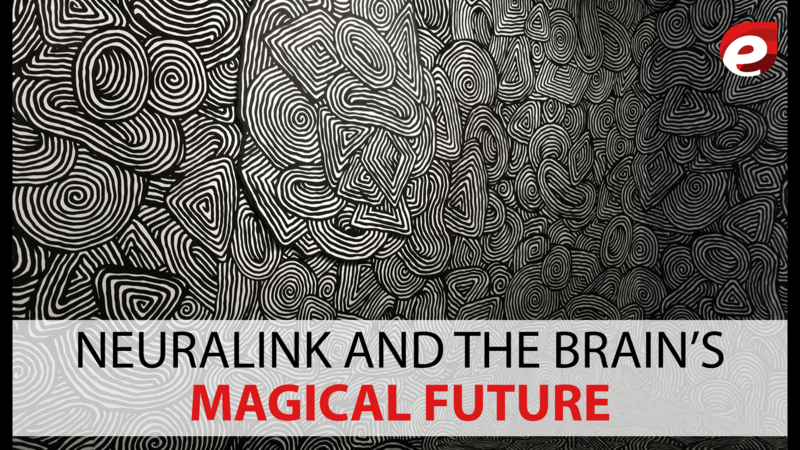 Neuralink and the Brain’s Magical Future was published by Tim Urban. Elon Musk the CEO of Tesla and SpaceX, has also launched his brand new technology company, Neuralink. It is considered as one of the best technology revolutions of 2017.The plan of this company is to create a breakthrough in the brain-computer interface to merge man and machine. The team behind it wants to develop chips which could be inserted into the human brain and help those with brain issues. In the long-run, it focuses on developing a relationship between man and smart devices. This article on Robots and Artificial Intelligence was published by The New Yorker. 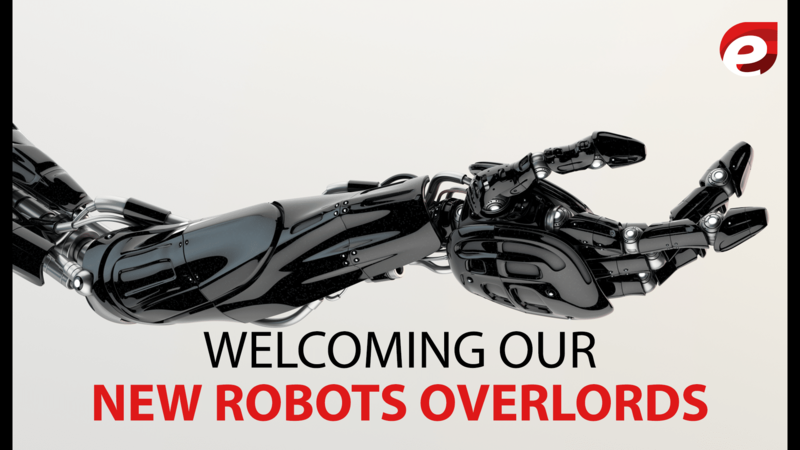 In recent years, there have been technological advancements more than ever and there are attempts to make coherent devices for easing and helping out to perform hard tasks like ‘Robots’. They have taken over factories and advanced machinery have proved to be cheaper and more productive mean than manual labor. Now, robots are taught how to take apart delicate objects, how to jump and run and maintain balance. There is fear that although productivity is enhanced by the robots, they have made the availability of jobs lesser and tougher for people. And with more focus on AI, they could completely free themselves from humans and become our overlords. This article also is the worth to exist in the top 20 technology articles of 2017. The article on Samsung Galaxy S8 has been written by Todd Haselton. He talks about the features of this remarkable smartphone. The model has a display of 5.8-inch screen and has a Snapdragon 835 processor. Like other smartphones, the basic features are almost the same. It has face unlock and fingerprint scanner also used to make payments through Samsung Pay. A new feature is the Samsung assistant called “Bixby”, but it is in its initial stages. Overall, this is one of the best smartphones available in the market, and unlike its predecessors, its battery is proven to be functioning normally instead of blowing up. Artificial Intelligence is the most discussed thing nowadays. 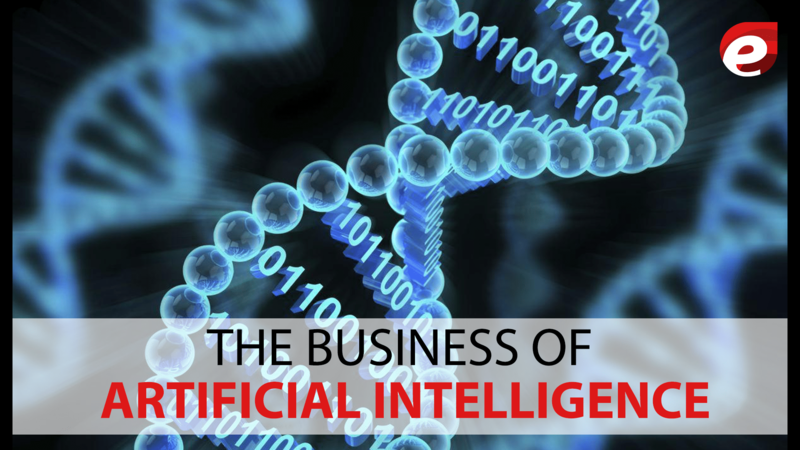 Many of the articles are written on Artificial Intelligence in 2017, the best amongst them all is the Business of Artificial Intelligence which was published in Harvard Business Review. In his article, Erik Brynjolfsson and Andrew Mcfee bring into consideration the practical business implications and current barriers to the adoption of Artificial Intelligence. Many companies now rely on the use of machinery and robotics. These systems are used in Siri or Alexa in phones, and Amazon also uses AI to optimize its huge inventory. The cognition and problem-solving ability of machines are very much improved but it can have serious issues along with benefits too. Machines could be biased and confuse statistics with literal truths. In the end, only the most adaptable companies could survive this technology and successful strategies are to be made to get the most out of it. The best articles on cars are published by NYT Magazine. NYT Magazine’s 2017 Technology and Design issue is fully devoted to the autonomous vehicles. 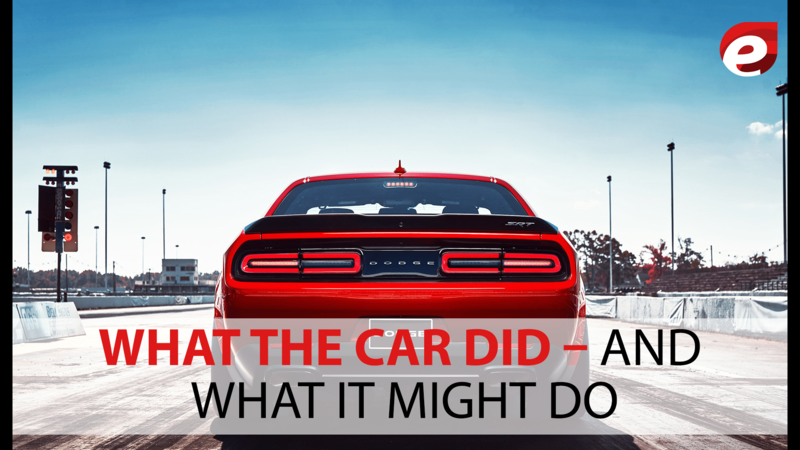 In this article, they talked about many aspects of automatic cars such as what the world would look like when the vehicles would be automated etc. In 20th century cars created a new “American Dream”. The phenomenon became global, from Ford factory in Detroit to Hitler riding cars in Germany, cars were everywhere. New technological advancement such as GPS and self-driving cars are in fashion now. The future will have a more updated version of them and no one can predict how far its evolution can go. This article was written by Josh Althauser and was published in VentureBeat on 24th September 2017. 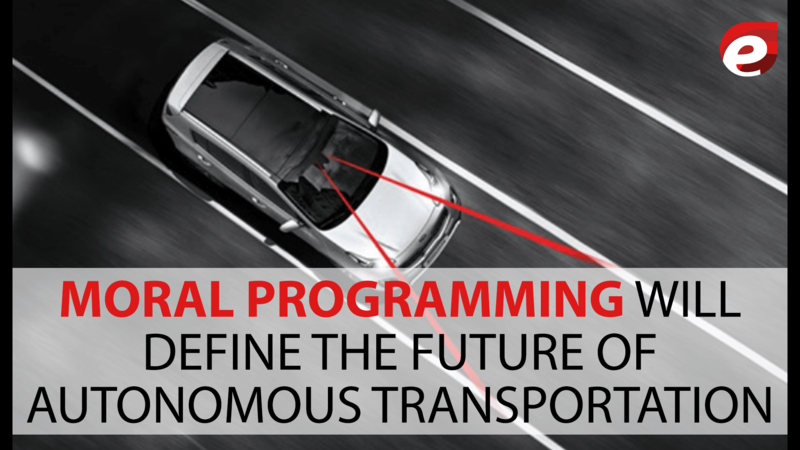 Autonomous transportation has now being considered by many of the technologists, due to its number of advantages. According to a survey, about 1.3 million people die every year due to road accidents. But on the other hand, automated cars resulted in fewer accidents, this is because intelligent machines learn more quickly from their mistakes. But if decision-making and judgments are placed in the hands of a machine, it may have dangerous effects. There is an argument that the driverless cars should not have moral dilemmas and the moral algorithms are yet to be calculated. This article was written by Mike Elgan and was published in Computerworld on 23rd September’2017. According to him, our smartphones are much smarter than we think. The article is worth to exist in the top 20 technology articles of 2017. The iPhone 8 has a processor that is optimized for Artificial Intelligence. 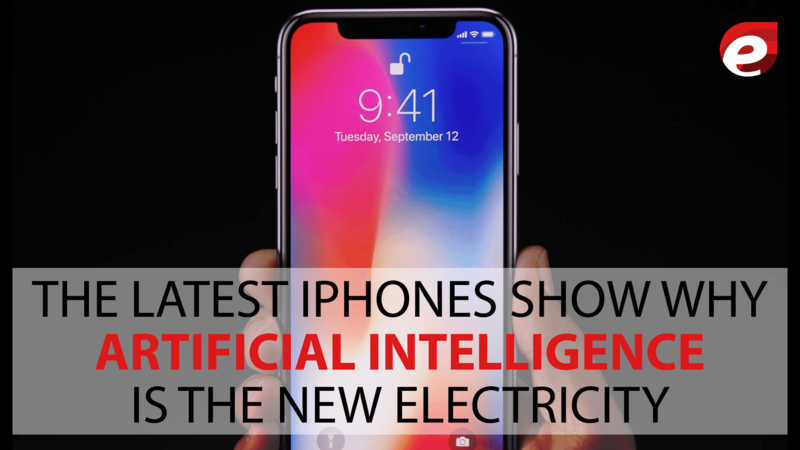 He claimed that the new cutting-edge technology featured on the phone are all equipped with artificial intelligence (AI). 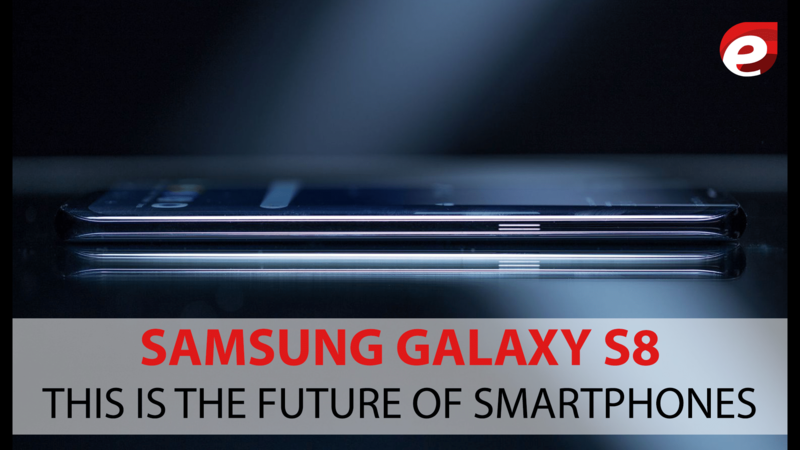 The hardware of the phone can perform 600 billion A.I specific operations within a second. He says just like electricity came in the earlier part of the 20th century and now has become a vital part of our lives, AI will do the same on a day in the near future, ultimately gaining control of everything. The article on Self- Driving Trucks was put forward by David H. Freedman on February 22, 2017, about the future prospects of the self-driving trucks and how companies are working to make efficient models. The main aim, according to him, would be the safe transportation of materials at a low cost. 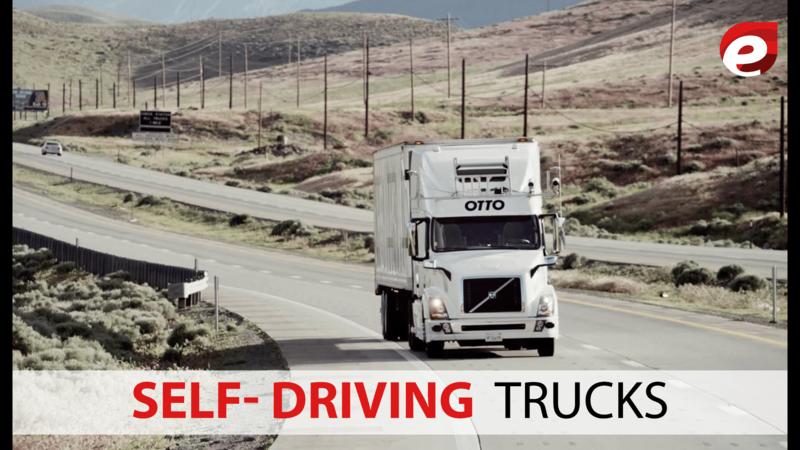 One such company is Otto, which is developing these trucks and plans to introduce them soon. There are sensors and computers in such vehicles. First commercial delivery by a self-driving truck was made successfully in the previous year, amendments are yet to be made. Even there are many concerns regarding this technology, it won’t be long till it is introduced in the markets. This article is written by Doug Stanglin in USA TODAY and is worth to exist in the top 20 technology articles of 2017. 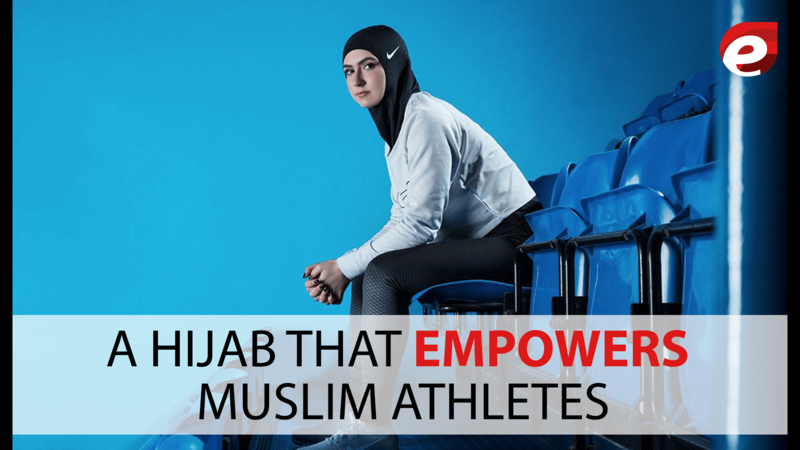 This is the first of its kind products and is not the only haven for female Muslim athletes, but will also empower them. Nike said that the hijab was designed to resistant sweat and the fabric is breathable and aerated. It costs only $35 and is available in different sizes. The product was endorsed by famous Olympians and the endorsement of such a garment by a leading sports brand was a heads-up for Muslim women. The product was very well appreciated by the sports community. This article which is based on Principal Quantum Computers was given by Tom Simonite on April 21, 2017. Tom is of the opinion that computers with unimaginable power will be coming in the next few years performing tasks and calculations beyond the reach of the simple computer. This is seen in the development of ‘quantum’ by Google. 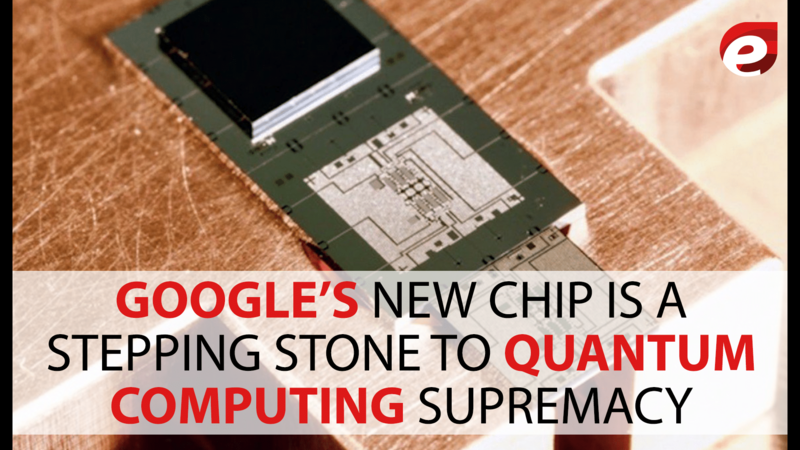 They have the ability to store digital bits of data using qubits. Different companies including MIT is teaming up with Google for this venture. It would be a revolutionary product because it will surpass the processing capacities of a simple computer. 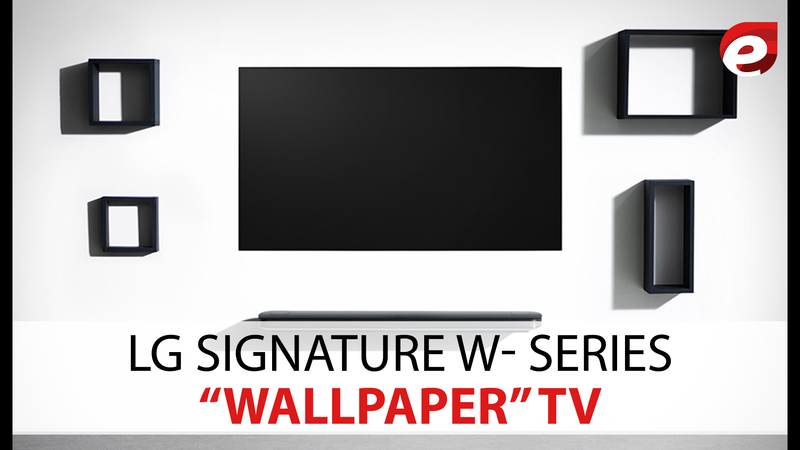 Many of the articles were written on LG Signature W-Series “Wallpaper” TV but the best amongst them was written by Caleb Dension, in which he talked about all the remarkable features of this TV. The article is worth to exist in the top 20 technology articles of 2017. The “Wallpaper TV” has a display of 65 inches and weighs only 16 pounds and is 2.57mm thin. It is humongous and is unlike anything before. It can be adjusted on the wall through the magnets and has the newly launched Google assistant. Equipped with Dolby audio it is very easy to set up and the “Magic Motion” remote was labeled as easy to use by the author. Picture performance was outstanding as the writer joked that the Deadpool movie looked way better on it. If you have a fortune, it is made just for you. You must agree that the makeup is life for every woman. In the later year, many articles were written to bring awareness about different shades of makeup amongst the women. The best article was delivered by Bee Shapiro, in which she talked about the Rihanna’s line, Rihanna’s Fenty, which was launched in September with 40 different shades of foundation. The article is worth to exist in the top 20 technology articles of 2017. It sold out fairly quickly and was rated high by the users and professionals alike. The different products included primer, foundation, skin stick, highlighter, luminizer, and blotting powder among others. 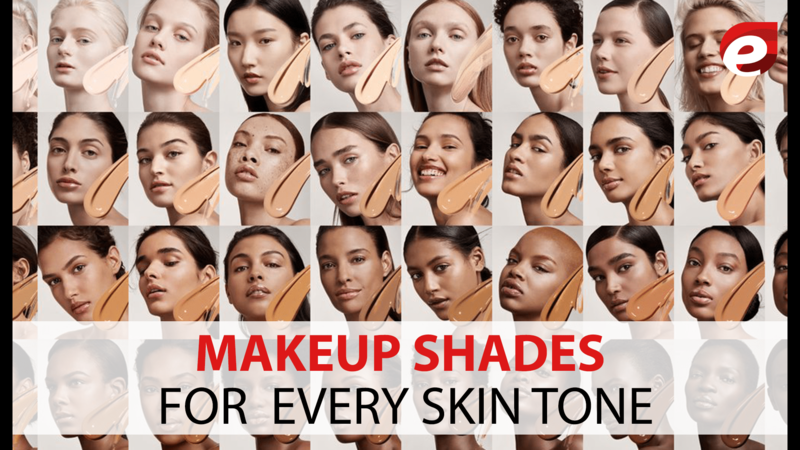 With amazing a variety of ongoing fashion trends these days, Fenty beauty has proved to be a very successful attempt at broadening the trends. Its inclusive products and good quality made it a favorite among users. 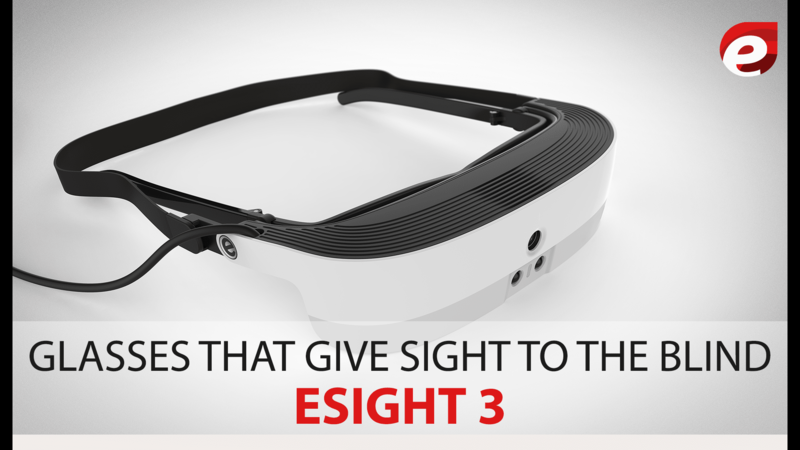 The best article on eSight 3 was written by Nelson Rege, in which he says that a day will come when all legally blind individuals can get eSight at no cost. This innovation could really a breakthrough in the upcoming years and may be a possible solution to cure blindness. Apparently, it looks like a virtual reality headset but it suggests a solution to visualize the world for the blind. It has a high-speed HD camera and two OLED frames help to visualize a display. The algorithmic processing enables to adjust contrast and quality so as to form a vision. It was mentioned in the article that the device can focus automatically on different objects and views. The improvement from VR headsets are added in the esight 3 model and these are made compatible with the smartphones. And according to an estimate, eSight 3 has been used by more than 1000 patients. Thus, this is a really good advancement that can help to improve the lives of others. 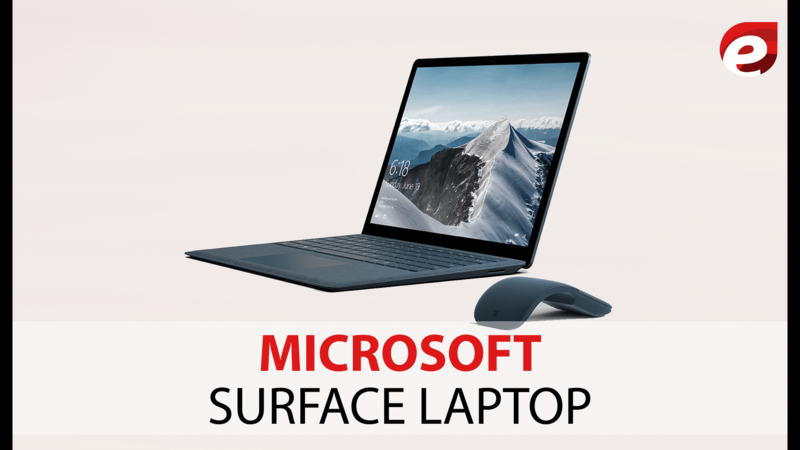 The article on Microsoft new Surface Laptop was written by Matt Weinberger on July 8, 2017. He described it as an efficient working and easy-to-use laptop with high performance. The article is worth to exist in the top 20 technology articles of 2017. This newly introduced model stands out among its predecessors and competitors like MacBook, making it a favorable choice for students. With a 12.5 inch screen and a nominal price of $999, it offers a variety of specifications including a touchscreen, multitasking options, the digital assistant etc. The writer was unhappy with the battery life as it did not meet up with the promised. But this fault is compensated by easy up gradation of operating systems without loss of data, unlike other laptops. Overall, it offers exciting features and a complete package for everyday use in a good amount. This article was presented by Brad Plumer on July 8, 2017, and is worth to exist in the top 20 technology articles of 2017 He discusses how electric cars will be readily available in the coming years. These cars would be in competition with the traditional petroleum and gasoline vehicles in the next 30 to 40 years, due to the price difference. Since batteries are more commonly used, it is likely that more economically strong countries would be the first ones to implement such incentives. 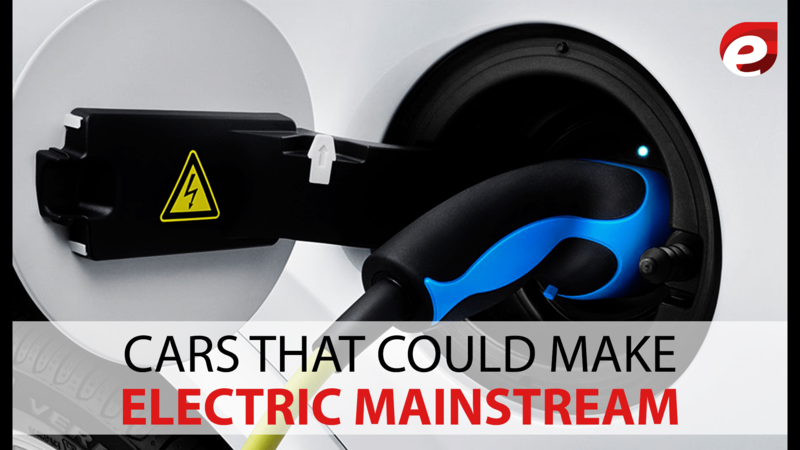 Electric cars can be beneficial in fighting climate change. As there would be no emission of burned fuels, global warming could be controlled. It would take many years for electric cars to completely replace the petroleum vehicles and it is difficult to incorporate this technology into heavy trucks and airplanes yet. 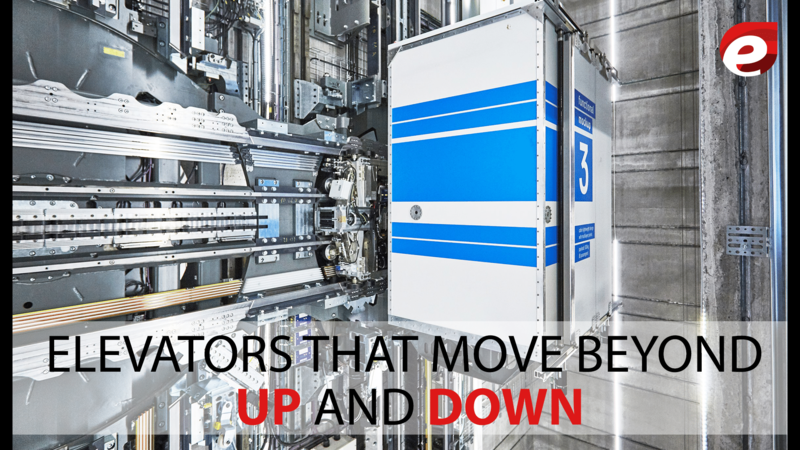 The technology has evolved many times, and it has been observed when we see the elevators not just moving up and down but also sideways. The article on such elevators is written by Leanna Garfield on July 21, 2017. The article is worth to exist in the top 20 technology articles of 2017 and such elevators can move in multiple directions and are developed by the German manufacturer Thyssen Krupp. The first model was installed at its test facility and has been working properly without any faults. There are magnets that hover and move through repulsion. These lifts also limit the space of their use providing more area for office spaces and have a normal speed of 11 mph. and would be introduced in the markets shortly for the use of huge buildings where fast transportation is required. Our collection of top 20 technology articles of 2017 will definitely make you feel good about the technology advancement. This article is presented by James L. Sublet. 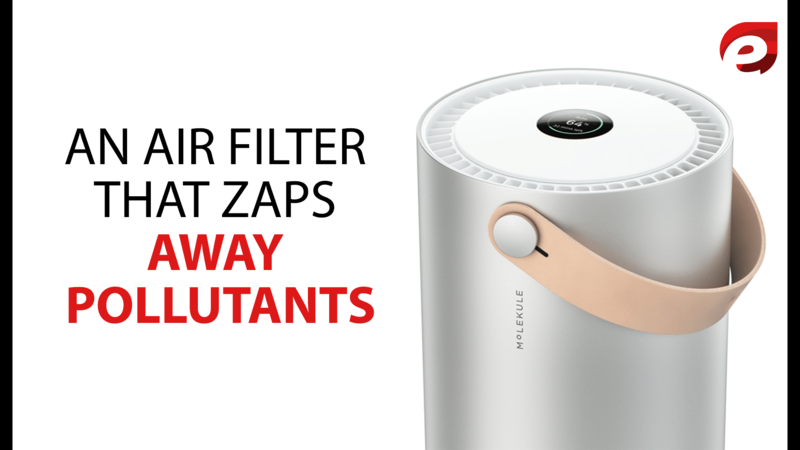 Air filters improve the air quality by trapping the harmful and toxic pollutants in the air. The article is worth to exist in the top 20 technology articles of 2017. Molekule is an invention which has a nano-filter that reacts with light to stoop toxins from growing back. It has a higher price of $800 for now, but it is expected to fall. Its amazing features are worth the fortune and help in combating pollution and make a safe and healthy environment. When there were wildfires in California, this system helped the victims out in providing a breathable air. It was sold quickly and is expected to make a comeback in early 2018.